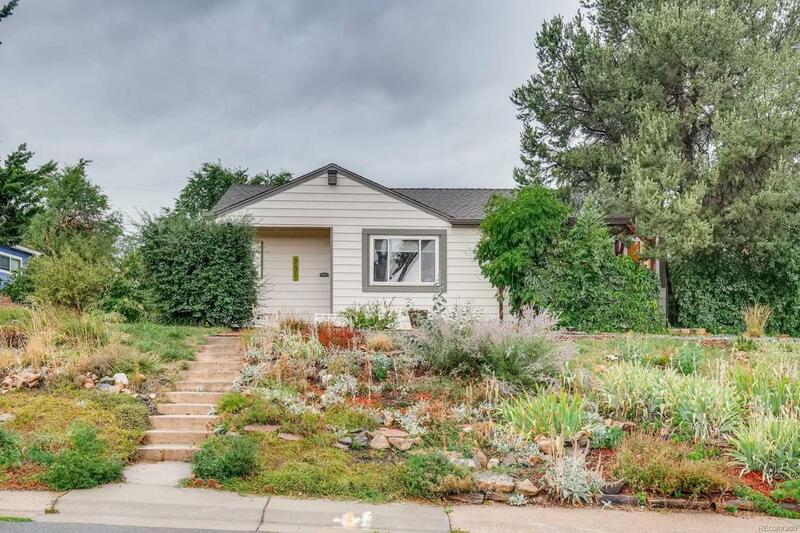 RARE opportunity to own a home in the heart of Athmar Park with direct views of downtown Denver from the front porch! 3 bedrooms, 1 bathroom, hardwood floors, 1 year old stainless steel refrigerator, 1 year old stainless steel dishwasher, updated bathroom, new sewer line in 2014, great back yard with storage shed/shade sail supports (shade sail included)/garden area/play house/& more, low maintenance front yard with drought resistant landscaping, 1 car detached garage with room for at least 2 more vehicles off-street, just three blocks from Huston Park, minutes to great restaurants and multiple grocery stores, and phenomenal access to I-25, Santa Fe, and 6th Ave! **Schedule your private showing today or come to the OPEN HOUSE Saturday September 8th 9am-12pm (assuming property still available). ** Buyer to verify all information.